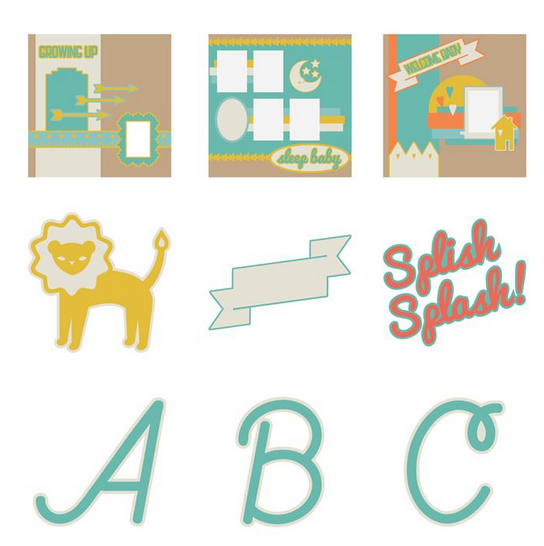 Obsessed with Scrapbooking: LAST CHANCE - Free Close to My Heart Stamps with purchae! 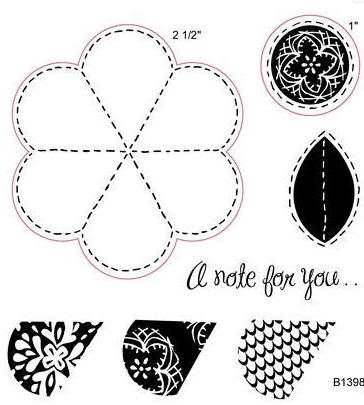 LAST CHANCE - Free Close to My Heart Stamps with purchae! Free Stamp Offer Ends tonight! 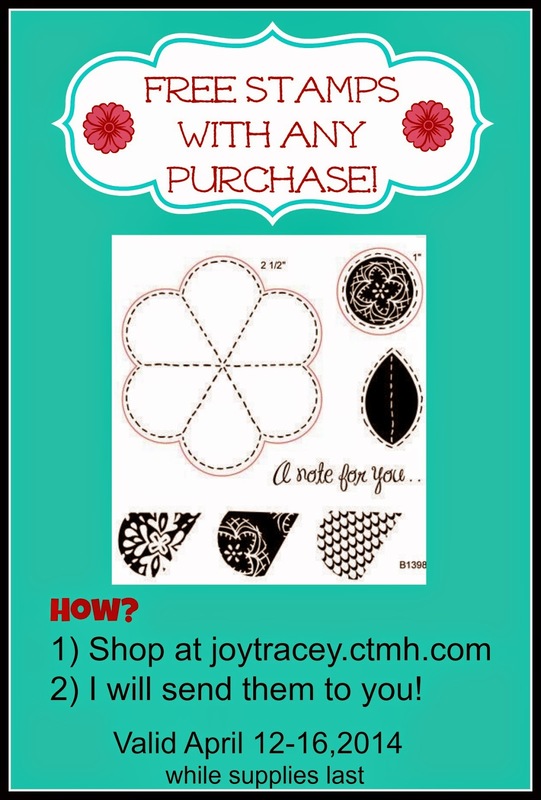 From April 12-16, 2014, when you place an order of any size on my Close to My Heart shopping site, you will get the stamps shown below for FREE! These stamps coordinate with the Close to My Heart Art Philosophy Cricut cartridge. 1) Place your order HERE. 2) I will ship them separately to you. DO NOT ADD them to the cart! This is my personal promotion, not from Close to My Heart - valid from April 12-16, 2014, while supplies last. 1) Leave a comment below - Rhinestones and bling - love it or hate it? I love it! I like a little bit of bling or rhinestones. I love rhinestones and bling - the more bling the better most of the time! Gotta have lots of bling on the cards! Thanks for sharing your time, talents, and ideas with us. I say, "Bring on the bling!!!" Such a cute stamp set you are giving with purchase! CTMH is awesome! I love rhinestones pearls glitter all kinds of bling! I think it makes some of my cards look elegant. I love bling!!! It always catches my eye on a project. I absolutely love any kind of bling! Just makes me smile when I see it on a card. Not sure I could make cards without some form of bling. I LOVE it! I'm always adding pearls, gems, glitter, etc. this is awesome. I would love to win. I make things for the assisted living homes in my area. Love some bling but don't like it to be over done. Glitter? gotta think about that...can be messy, but nice. Gotta have bling on EVERYTHING! I actually like bling, but rarely use it myself! Love the bling....the more the better! you have to be the most generous person i know. thank you for not only the free products but for your creativity and knowledge. Love it, my Granddaughter loves to make cards and add bling. love rhinestones and jewels on cards, would *never* put them on a scrapbook page: testing has shown that if a 3D object rubs against a photo on the opposite page, it will damage that photo. I love bling on everything !!! Bling has it's place and that is on everything! I like rhinestones & bling but do not always use them. I always love a little bling in my life.